The companies and organisations listed below offer the very best in gamekeeping and rearing supplies and are all Trade Members of the National Gamekeepers' Organisation. South Downs Veterinary Consultancy provides Veterinary services, to registered clients, for Gamebirds, Backyard Poultry and Deer in the South Downs area, and will shortly also be offering services for Ornamental Fish. Collins Country Supplies are here to help you get everything you need from Gamekeeping,Poultry and Shooting Supplies. I`ve been involved in countryside sports for twenty-five years and hope to know what Game keeper products are needed, hopefully COLLINS COUNTRY SUPPLIES has something here for all. 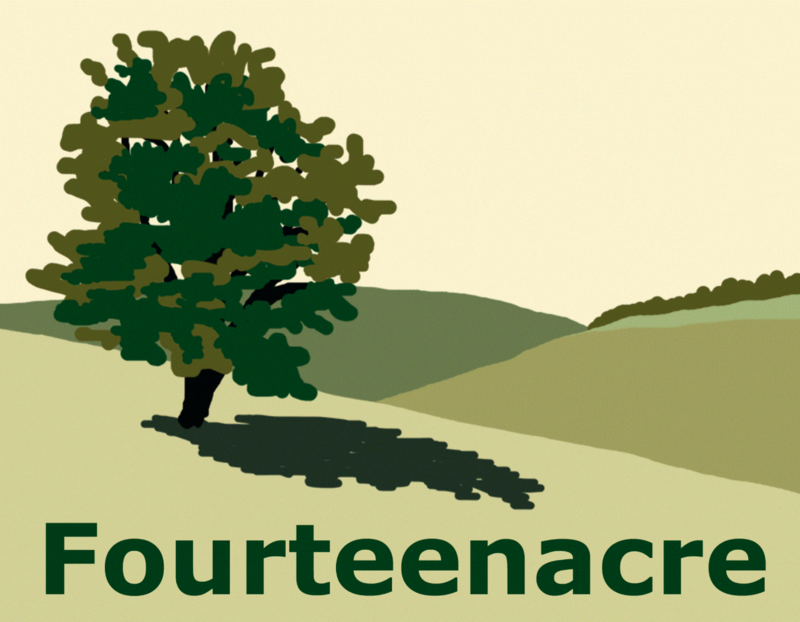 Fourteenacre is a small, family business created out of our own interest in traps and trap making. In the workshop we identify, create and source the sort of products which we would want to buy ourselves; whether that's trap making parts, tools, books, DVDs, spring traps or anything else. 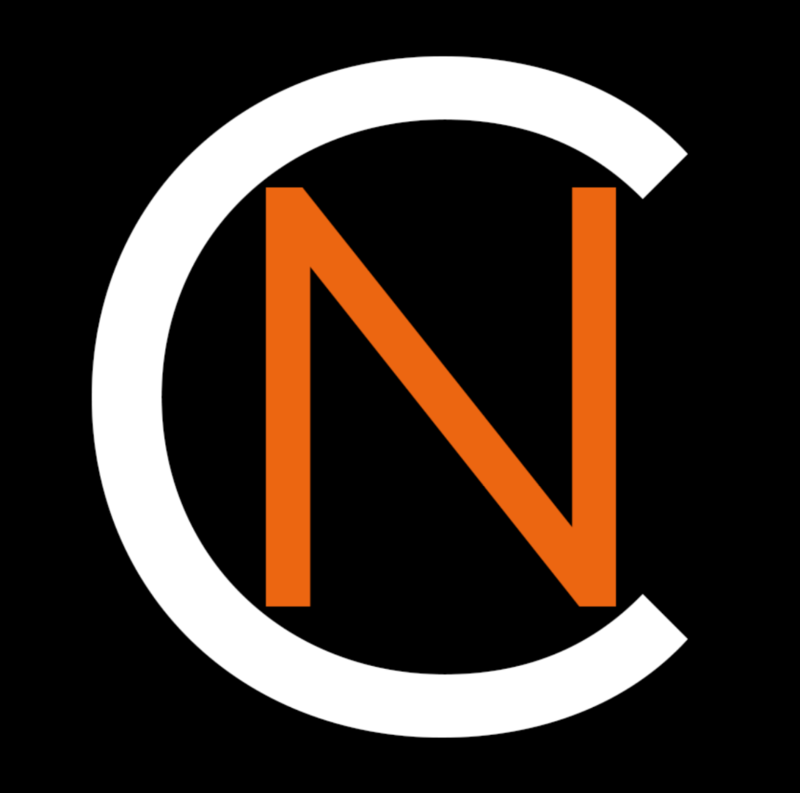 Many of the products we sell are not only hard to find elsewhere, but are often completely unique. Solway Feeders stock a comprehensive range of supplies and products for people who keep game birds, poultry, ducks and other fowl. Many of our products are designed and manufactured by us such as the ATV Feeders. Access Trailers have one of the largest ranges of passenger carrying trailers in the UK. A number of models have been specially designed for transporting Beater's and Guns. The trailers include lightweight Off Road Access Buggy units that can be towed by ATV's to larger 4x4 and tractor drawn models. Many including our GP Models have the option of a removable top that means the trailer base can be used year round for carrying a variety of other goods. All our units are fabricated and assembled by Graham Edwards Trailers at Full Sutton near York and are built on proven chassis that where applicable have European Type Approval. Landmark Rabbit control has been established over 30 years and operates throughout the UK with contracts ranging from eradicating and managing Rabbits, Foxes, Deer and rural pests with contracts ranging from the outer hebrides, Grouse moors, Grey partridge shoots Stonehenge and the M25. 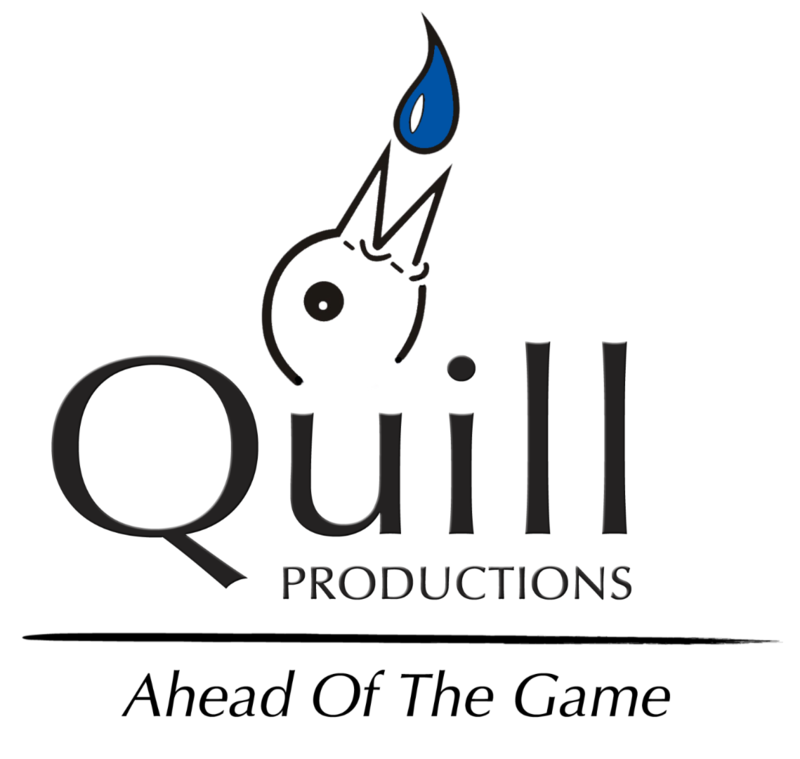 Quill Productions has been built upon firsthand experience and knowledge. Research and development remains at the heart of the business, keeping us and our customers ahead of the game. Our product range has increased greatly over the years; from rearing equipment, bio security, nutritional supplements to game feed and cover crops. Crescentquail has been established in Essex United Kingdom since 2015 and are Cimuka's only Authorised Dealer and Distributor in the UK. 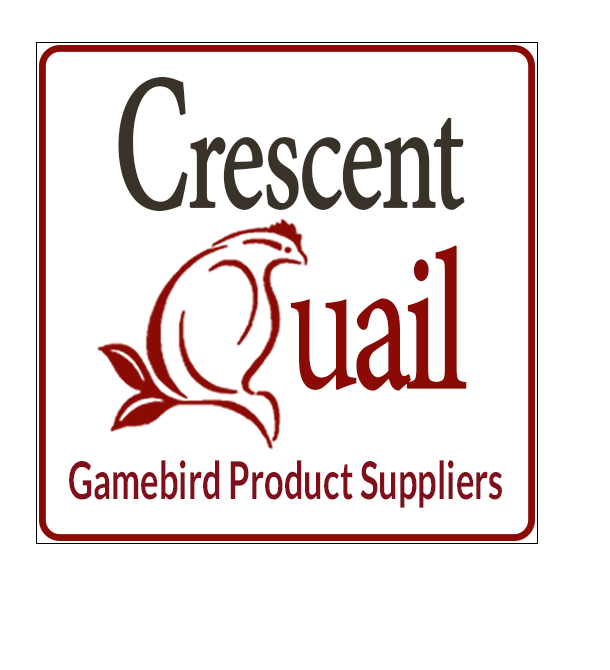 Our aim is to supply Comfortplast gamebird equipment for breeding and brooding for quails, partridges, pheasants, chickens, automatic watering systems including incubators of all sizes for hobby enthusiast to professional farmers so that they may maintain a clean & healthy farm.